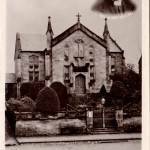 Fife Church Minister, postcards. 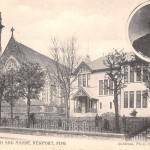 – The Fife Post………..for genealogy and historical information. Parish Church and Manse, Newport. Rev. Thomas Fraser D.D. South UF Church, Auchtermuchty. Rev. James Bell B.D. Forgan, Newport, Fife. 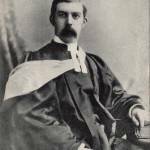 Rev.Thomas Munn M.A. Invertiel U.F. 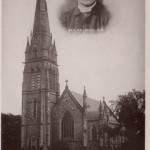 Church, Kirkcaldy Rev. Wm Milne M.A. 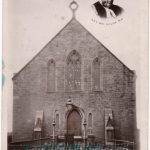 St Brycedale Church, Kirkcaldy. Rev. Wm. Todd M.A.